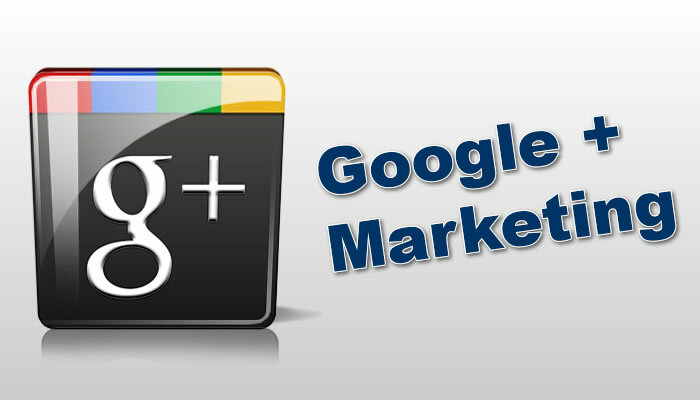 Like with any social platform, the whole point of Google+ is networking. As far as that is concerned, Google+ offers a pretty standard thing – communities, and a few unique features, too – circles and hangouts. Now that you have started out with your G+ business page, let’s move forward to establishing and growing your connections. How Are Google+ Circles Different? On Facebook or LinkedIn, you can add people to your friends/connections to start getting their updates in your news feed and be able to exchange messages with them after they add you back. On Google+, it’s pretty much the same – except there is a new possibility to segment your audience. With G+ circles, you don’t just connect with people, but add them to certain groups based on your goals. Your target audience is not necessarily consistent: you may be offering several services for different groups of people. These groups may be interested in different topics and types of content. On Google+, you can add them to various circles and then share each of your posts to a specific circle instead of all your connections. That will ensure you always provide relevant information to everyone you connect with. Plus, unlike other platforms, G+ lets your business page be proactive and add people to its circles, which helps to grow the network not for you personally, but for your brand. In the “People” section you can create as many circles as you like and move people from one circle to another. When you connect with someone, you choose what circle to add them to right away. The number of people you can circle within 24 hours is limited and gets even more limited if you abuse this feature, so make sure you don’t become a circle spammer. Communities are groups of like-minded users, centered around a certain topic. You can search for communities by keywords and join them to find and share content there. Some communities are public and open for joining, some require approval from administrators, but are still available to everyone, some are private and created for a certain group of people – like your company staff, for example. When you look for communities to join, focus on the ones that are active and have a lot of members. Once you join, be active yourself! Engage with other members, participate in discussions, and share updates that the members of the community would find useful. Be sure you don’t just drop a link and leave it there: once you get comments, reply and encourage a conversation. A handy feature of Google+ is that you can immediately share something to a community when you are crafting your post: just pick a community from the list instead of sharing the post to “Public”. Hangouts are another unique feature of Google+, allowing you to gather your selected G+ connections for a group video chat (or regular text chat). It gets even better: with the “Hangouts on Air” functionality, you can record your entire hangout to YouTube and view or share it later. Hangouts are, therefore, perfect for hosting webinars, streaming live video tutorials, organizing discussion boards, and creating numerous other types of activities and engaging content. Circles, communities, and hangouts offer endless possibilities for finding the right audience, segmenting it, and engaging it with useful content. In the next post, we’ll see how you can grow this audience and get even more followers for your brand page. Do you have any questions about Google+ circles, communities, or hangouts? Feel free to ask them below!